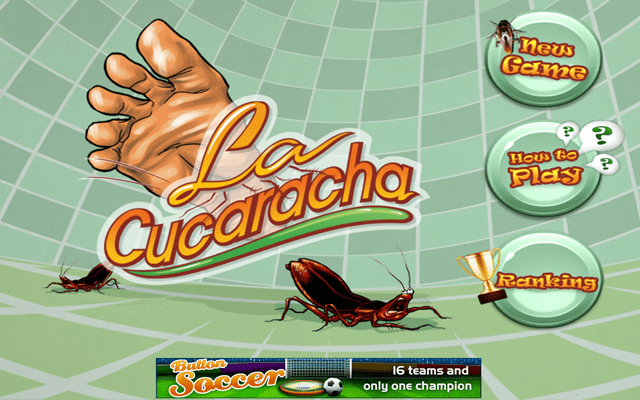 La Cucaracha is a free Windows 8 Game app selected from the ‘Games’ section of Windows 8 store. There is nothing to say about this game for Windows 8. No difficult game play, no instruction, and nothing to anticipate, it’s all self-explanatory. This is a real pass time game app for Windows 8 and quite easy to play. We are always surrounded with Cockroaches. Smashing them is a very daily routine task we do at our washroom or kitchens. This is all what the game is about. Smashing, crushing, and destroying the roaches under a single mouse click. You will feel the circulation in your veins while crushing those roaches coming out of your kitchen sink. The thing is, you just have to be fast as lightning. They are everywhere and they are watching us. And what are we doing? We are killing them, and that is the fun in here. Well, this is The La Cucaracha, you have to smash these maggots with your bare foot and there is a limited time in which you have to hit as much roaches as you can. You can regain your foot life by dipping your foot into a bucket of water. 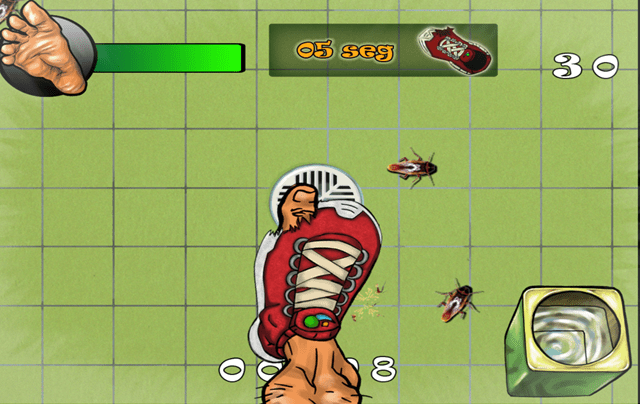 Smash as much roaches as you can and achieve a high score. You can also unlock amazing weapons while smashing these roaches like a Shoe, which will protect your foot from getting hurt every time you stomp it on the floor. But, the weapons last for only 10 seconds. This is how the interface of this Windows 8 game app is. And there are no other rules. Just lock, load, smash, crush, and stomp. Also, check out our post on another Windows 8 Game app Reversi Twist. Go ahead and install La Cucaracha now. 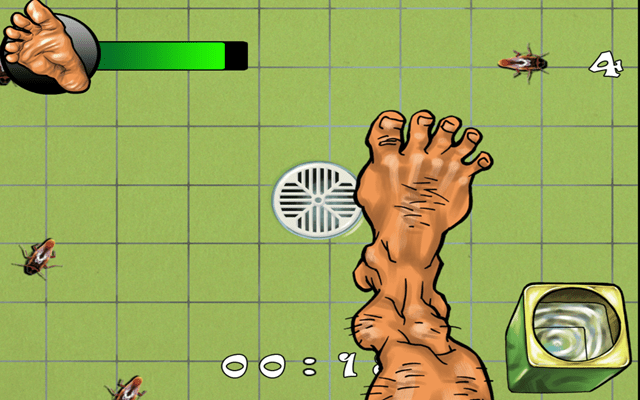 Have fun while playing this Windows 8 Game for smashing roaches.